Sybil Francis Brown, 78, of Ashford, Alabama, died peacefully on August 18, 2018, at Washington Rehab and Nursing in Chipley, Florida. Born August 17, 1940, she is predeceased by her parents, A.Z. and Edrie (Anderson) Sewell of Columbia, Alabama, sister, Mary Ellen (Lou) Lowe of Ashford, Alabama, and her late husband of 39 years, Lamar Brown of Ashford, Alabama. A graduate of Houston County High School in Columbia, Alabama, she worked at Wex-Tex of Ashford until her retirement. She was active in the Pleasant Grove Baptist Church of Ashford and was a loving mother and homemaker. She loved working outdoors and would often be found cutting grass or planting flowers. She was also active in the Community Senior Citizens Center in Ashford. She is survived by her son Jimmy, his wife Dianne and her two children-Michael and Jenny – all of Savannah, Georgia; and her son Jerry of Huntsville, Alabama; and her brother, Billy Sewell and his wife Lynda of Dothan, Alabama; and one niece and three nephews. 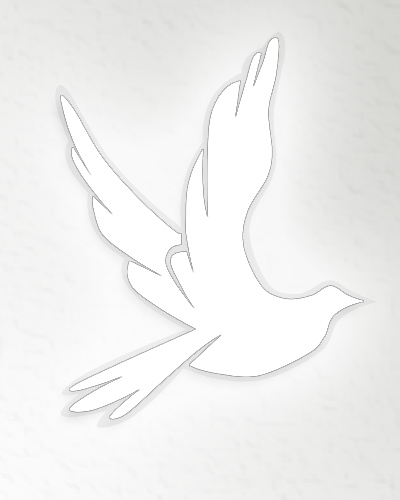 A graveside service and burial will be held at Ashford City Cemetery on Wednesday, August 22, at 10 A.M. 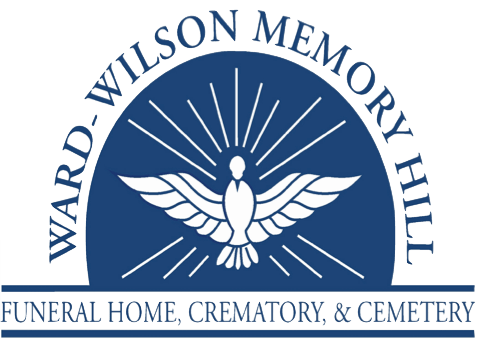 Flowers will be accepted or contributions may be made to the Lewy Body Dementia Association, 912 Killian Hill Road, S.W. Liblurn, GA 30047.